Heroes Welcome Home (HWH) is a Florida, 501(c)(3), volunteer driven, nonprofit organization serving Veterans of all branches of the U.S. Military. Our service area includes the following counties: Manatee, Sarasota, Charlotte, Desoto, Hardee, Hillsborough, and Pinellas. As a show of gratitude for their selfless service to our country, HWH offers assistance to qualified Veterans, our Heroes, in three ways. 1) Financial Assistance during the home-buying process, in the form of a down payment, or to cover closing costs, home inspections, appraisals, surveys, doc fees etc. 2) Rental and utility deposits. Payments will be made directly to landlords and utility companies. 3) Repair and maintenance on a Veteran-owned home that has fallen into disrepair. 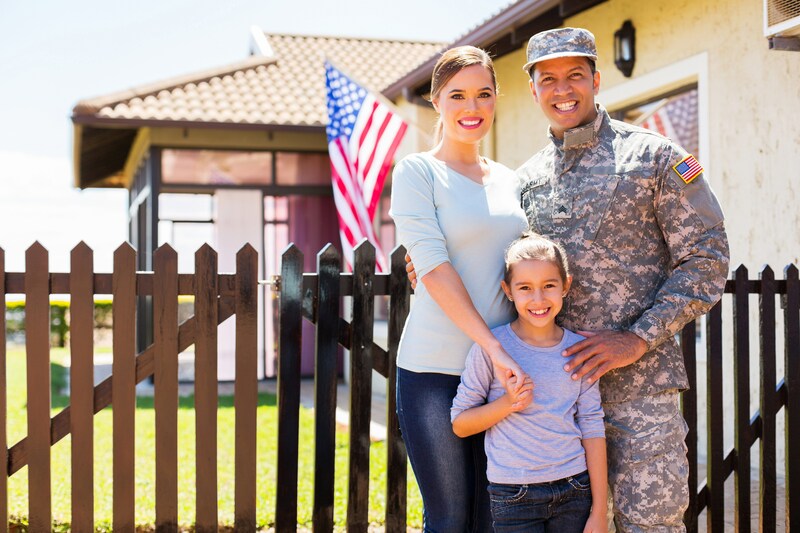 Acknowledging the sacrifice endured by these brave women and men, HWH wants to support their efforts to secure stable housing whether through renting or home- ownership. A COPY OF THE OFFICIAL REGISTRATION AND FINANCIAL INFORMATION MAY BE OBTAINED FROM THE DIVISION OF CONSUMER SERVICES BY CALLING TOLL-FREE 1-800-HELP-FLA (435-7352) WITHIN THE STATE. REGISTRATION DOES NOT IMPLY ENDORSEMENT, APPROVAL, OR RECOMMENDATION BY THE STATE.